Although everyone should unplug on their next vacation, we know you won’t be leaving home without those smartphones. Enjoy technology-free time with the kids, but be sure to consult useful apps for stress-free travel — find the closest restroom, easily navigate traffic, compare parking prices, and more with of these must-have (and free) travel apps. 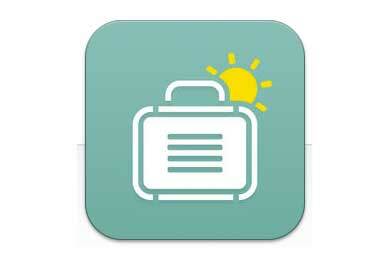 Pack like a pro with PackPoint Packing List. This app suggests what to pack based on weather conditions in your destination, planned activities, and the number of nights you’ll be away. 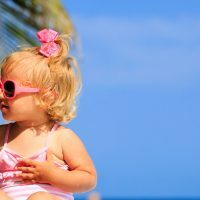 For more tips, you can also note if you’ll have access to laundry facilities, if kids will be repeating outfits during the trip, and if you’ll be traveling internationally. PackPoint is free on Apple and Android smartphones. Manage your flights and layovers with GateGuru, which offers real-time flight information, including security line wait times and details for terminals and gates. The app also allows you to reserve rental cars and nearby hotels. GateGuru is free on Apple, Android and Windows phones. Check flight delays, carry-on rules, weather conditions, and more with MyTSA. The Transportation Security Administration’s free app helps families get through security quickly and easily, and passengers can even provide feedback about their experience. 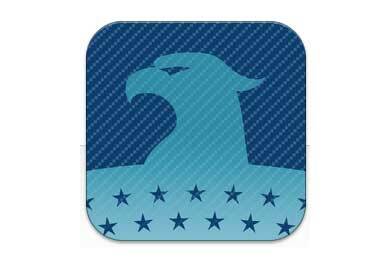 MyTSA is free on Apple and Android smartphones. No one likes traffic jams, especially when there are kids in tow. 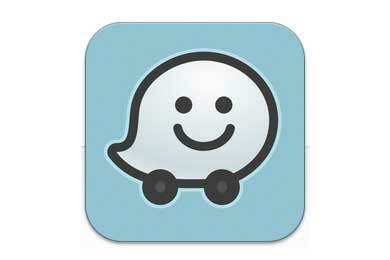 Waze is a free traffic and navigation app that uses real-time information to direct you to your destination. It will automatically re-route you around traffic jams, guide you with turn-by-turn voice instructions, tell you where the closest gas station is, and estimate your time of arrival, plus your friends’ time of arrival if you’re all heading to the same place. Waze is free on Apple, Android and Windows smartphones. Download USA Rest Stops before your family road trip and you’ll never have to search for a gas station or convenience store again. This app lists rest stops along major highways in every state — use the map to see how far you are from the closest rest stop, plus see how busy it is before you arrive. Activate notifications so you’ll know when you’re close to a rest stop, too, or see where they’re located before you even leave home. 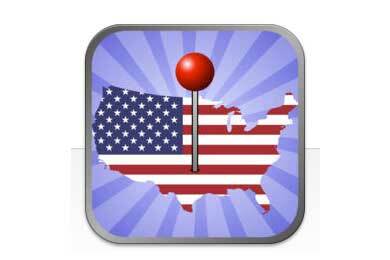 USA Rest Stops is free on Apple and Android smartphones. There’s no need to be nervous about public transportation with HopStop, which offers schedules and door-to-door directions, plus approximate costs for buses, trains and subways. The free app can be used in more than 600 cities across North America, Europe, Asia and Australia. 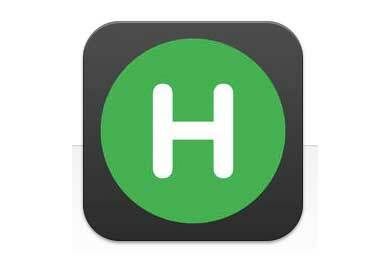 HopStop is available for Apple smartphones. 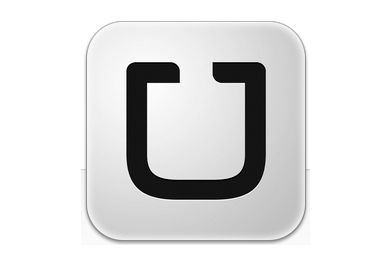 Request your next ride with the free, increasingly popular app, Uber. You can compare flat rates (you won’t be charged by the minute) and choose what you’d like to pay in more than 40 countries around the world. The app also enables you to see exactly where your driver is up until the minute he or she arrives. Bonus: In New York City, Philadelphia and Washington, D.C., Uber offers car seats for kids. Uber is free on Apple, Android and Windows phones. Skip the potty dance and find the closest restroom via the SitOrSquat: Restroom Finder app. 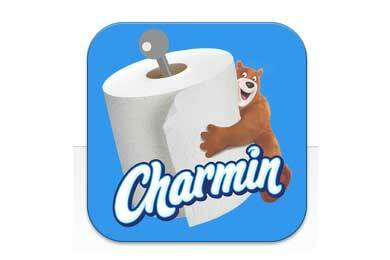 Brought to you by Charmin, the free app lets you search for the closest bathroom to your location on a map or list. Find facilities that meet your needs by filtering the results for baby changing stations and handicap accessibility. And when you’re done, rate the restroom so other users will know what to expect before they go. SitOrSquat is free on Apple and Android phones. Find the closest diaper changing station, kid-friendly restaurant or playground for outdoor fun with KIDzOUT. The GPS uses your location and allows you to search for what you need based on important details, like whether a dining option has a kids’ menu, whether the diaper changing station is in a men’s or women’s restroom, or if the playground has bathrooms or not. 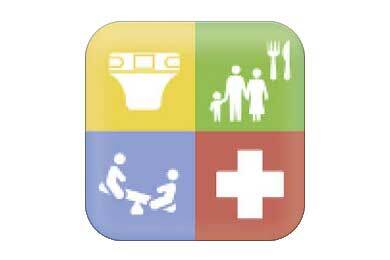 You can also find medical facilities quickly in case of an emergency. KIDzOUT is free on Apple and Android phones. Parking in just about any city is difficult, not to mention expensive. Download the free BestParking app and compare parking garage prices in 105 cities and 115 airports throughout North America. 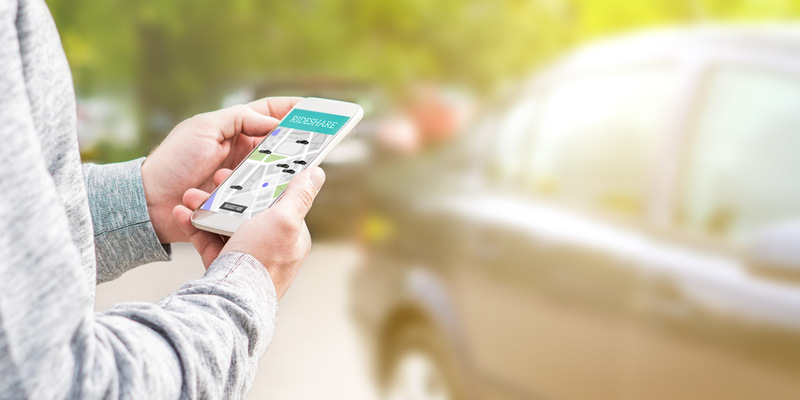 The app also offers discounts on parking facilities, instructions and rules for on-street parking, hours, rates, contact information, and more. 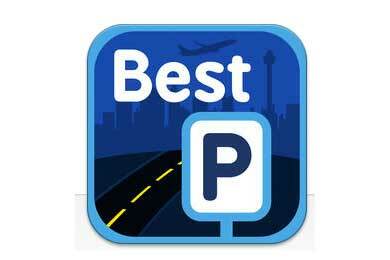 BestParking is free on Apple, Android and Blackberry phones. 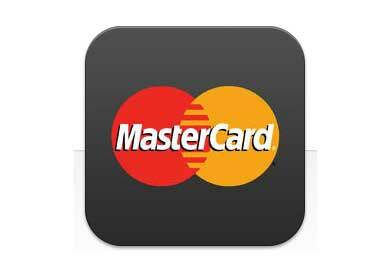 MasterCard’s free ATM Hunter app will help you quickly locate the closest machine. It uses GPS to find your location and point you in the right direction. Find an ATM or a specific bank — it’ll do both. Plus, it works internationally, offers bank and machine hours, tells you about surcharge fees, and more. ATM Hunter is free on Apple, Android and Windows phones. Know exactly how much something costs in every country around the world with the XE Currency app. Calculate rates to and from the U.S. Dollar, the Euro, the British Pound, the Australian Dollar, and more. Pin your base currency to the top of the board so you can easily convert prices. 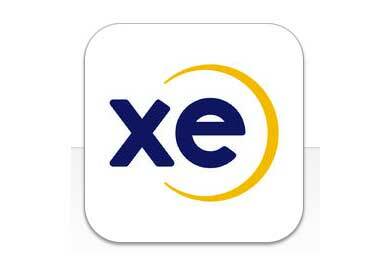 XE Currency is a free app that can be used without Wi-Fi. XE Currency is available for Apple, Android, Blackberry and Windows phones. Every time you see one of the 51 state license plates, make note in this app — it will check it off of a list and mark where you saw the plate along your route on a map. The app offers multiple pictures of each license plate. Plus, users can take photos of new plates they find and upload them to the app. The License Plate Game is free on Apple smartphones.